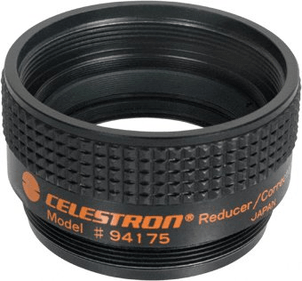 The big advantage of a focal reducer? They reduce the focal length of the telescope! As a result, photography takes less time: shutter speeds may be reduced by 80% in some cases.